A local guide to Monroe NC real estate, news, events, neighborhoods, schools and more. Search Monroe NC homes and land for sale. For local and knowledgeable service in Monroe NC real estate, call Carol Fox of Allen Tate Realtors directly at 704-905-3935. 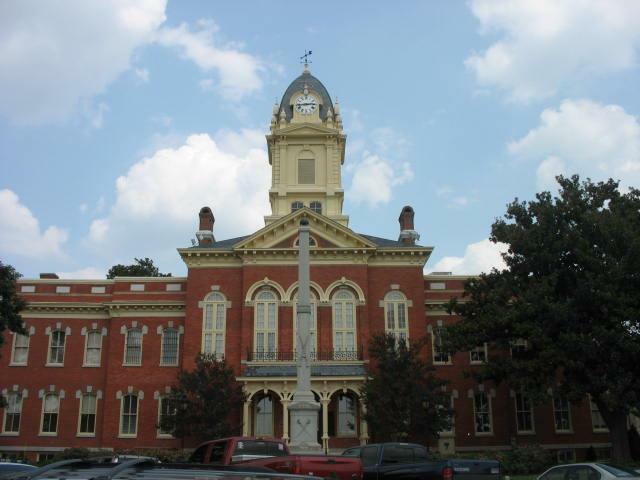 Monroe is a good example of an old Southern county seat with its courthouse square and legal center. Founded in 1844, Monroe developed as a business center with the cotton industry and the railroad as key early influences. The downtown retains the renovated old Italianate red-brick courthouse, listed on the National Register of Historic Places, as well as the South Monroe Historic District, an area with magnificent mansions as well as more modest homes and apartments. Monroe, located in the heart of Union County, is Charlotte's next door neighbor. It is approximately 15 miles from southern Charlotte and Interstate 485. Charlotte Douglas International is about a 40 to 50 minute drive from Monroe while the Monroe Airport, a general aviation facility with more than 2000 flights per year, is located within the city. Roosevelt Boulevard, or Highway 74, is the main retail and business artery in Monroe. A number of big box retailers, auto dealerships and the Monroe Mall, which is being refurbished, are located along this roadway. Old Charlotte Highway, paralleling Highway 74, has a number of industrial businesses as does the business park at the Monroe Airport. Monroe's award-winning hospital is part of the Carolinas Healthcare System, the largest and most comprehensive healthcare provider in the Carolinas. Carolinas Medical Center-Union has more than 120 physicians in a wide range of specialties. The arrival of the railroad and the cotton industry were catalysts for Monroe's early history. The railroad brought manufactured goods to Monroe and hauled away regional agricultural products. Businesses began to develop around the courthouse square, including the first store of the Belk Department Store chain. 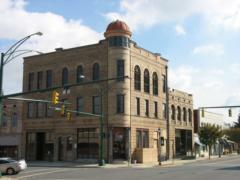 A number of commercial buildings built before and after the turn of the century still stand in downtown Monroe. There are a number of historic homes in downtown Monroe. These residential areas offer beautiful architecture and relatively affordable homes compared to the historic areas of Charlotte. The City of Monroe is preparing a downtown Master Plan that will address how to preserve Monroe's historical charm while increasing the vibrancy of its commercial and residential core. Downtown Monroe is the setting for a number of events during the year. The first Friday of every month finds Main Street filled with classic cars, hot rods and trucks at the Downtown Cruise-In. Monroe's historic homes and gardens are on display during the June Home and Garden Tour. Families can gather during the summertime for Movies on the Plaza and Music on Main. The Open Air Market offers seasonal goods every Thursday July through September. The annual Christmas Parade through downtown kicks off the Christmas season for the city. 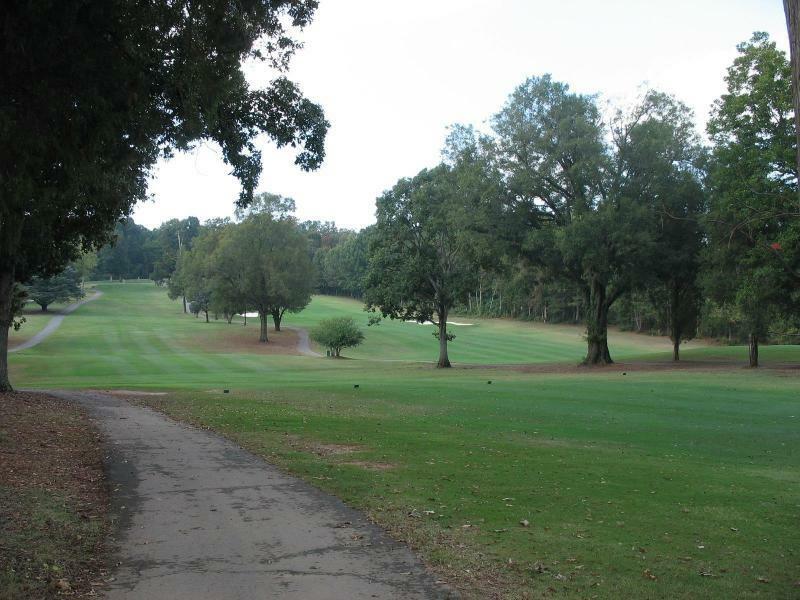 There are two golf courses within the Monroe city limits and a number of other courses throughout Union County. The Monroe Country Club is a public facility where the back nine holes were designed by the legendary Donald Ross. Rolling Hills Country Club is a private course surrounded by upscale homes. The Monroe ChannelCats is a summer baseball league that is part of the Southern Collegiate Baseball League. 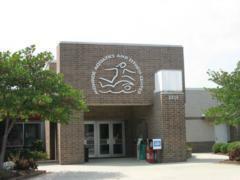 The Monroe Aquatic Center offers families a club for fitness and aquatics. The arts are represented by the Union County Community Arts Council and the Union Symphony. 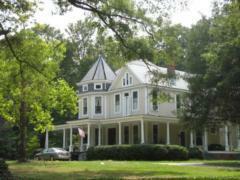 Search for homes in Monroe NC by clicking the links below. Search results may include properties outside the City of Monroe. Ask me a question about Monroe NC. 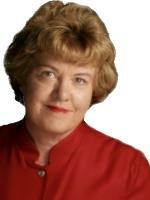 I'll be happy to answer your questions about neighborhoods, homes for sale and living in Monroe NC. Drop me a note via the email form below or give me a call at 704-905-3935.